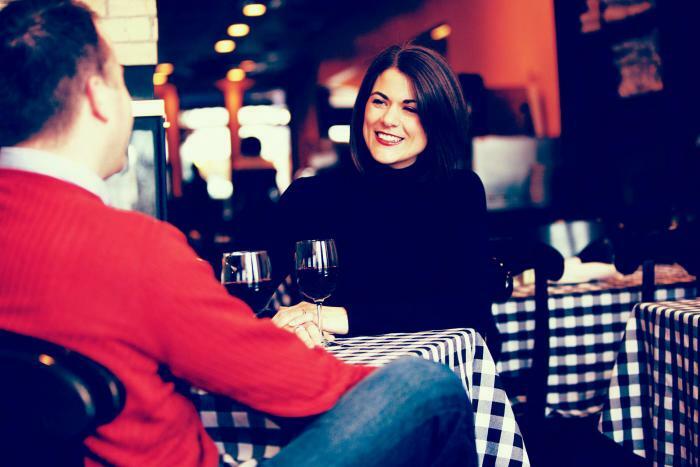 For years now, Traverse City has gained exposure as a top foodie town from well-known publications like Bon Appetite, Liveability.com, and theDailyMeal.com. And everyone knows that a foodie town isn&apos;t complete unless there&apos;s a booming wine and beer scene. Our hub is an eclectic mix of restaurants, wineries, breweries and festivals (We even have one in the spring dedicated to asparagus!). Even in the winter the culinary events are plentiful. Add these to your calendar and get a lodging discount by booking with a Traverse City Escape Package. 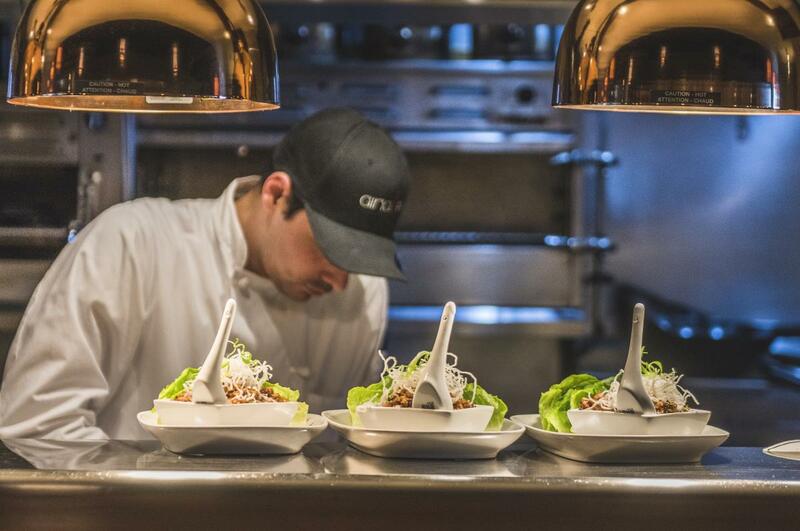 Celebrate this downtown Traverse City restaurant&apos;s 25th anniversary at the February week-long cookbook series, Feb 4-10th. Featuring a menu of dishes from amical alumni, this winter cookbook series is one of four coming up over the next several months. March brings a selection from amical&apos;s favorite Middle Eastern cookbook, Nopi. Additional dates and themes are on the calendar here. Return to your favorite Traverse City restaurants or try some new ones during this annual celebration of northern Michigan’s culinary goodness. Three-course meals at participating restaurants run from $25 to $35 per person. Not sure where to go? Here are suggestions. What makes the perfect winter combination for a beer and food groupie? A festival, of course! The 13th annual Suds & Snow event returns this year for an afternoon in the woods at Timber Ridge Resort. Hike a 1/2 mile and the reward is live music, 20+ craft breweries, wine and even cider. It&apos;s truly a "Party in the Woods!" 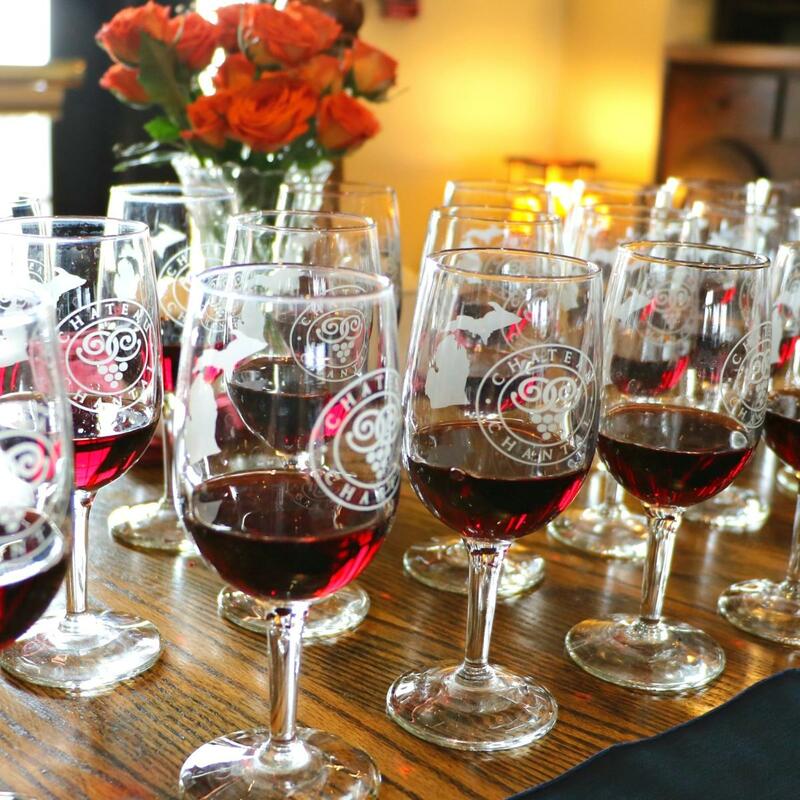 Take the intimidation factor out of wine tasting in this one-day event featuring wines paired with everyday snacks at 24 wineries along the Leelanau Peninsula Wine Trail. If you can&apos;t make it to one of the events mentioned above, there is always an on-going list of happenings. Here are few of the highlights. Happy hour with food and drinks from 4 to 6 pm. As they say in Vietnamese at this new eatery in Downtown Traverse City "mot hai ba yo!" -- one, two, three, cheers! Just because the temperatures are cold outside, it doesn&apos;t mean we can&apos;t pretend we are somewhere warm...Heat things up at the Little Fleet with tiki food and fun cocktails from 3 pm to 1 am. Beyond your traditional wine and food pairing event and much better than your standard lunch, this event at Chateau Chantal includes six wines, six pairings and one delicious memory!